I was lucky to participate as a speaker to the Nordic PostgreSQL Day 2015 and it’s been another awesome edition of the conference. Really smooth, everything has been running as it should, with about one hundred people at the conference. 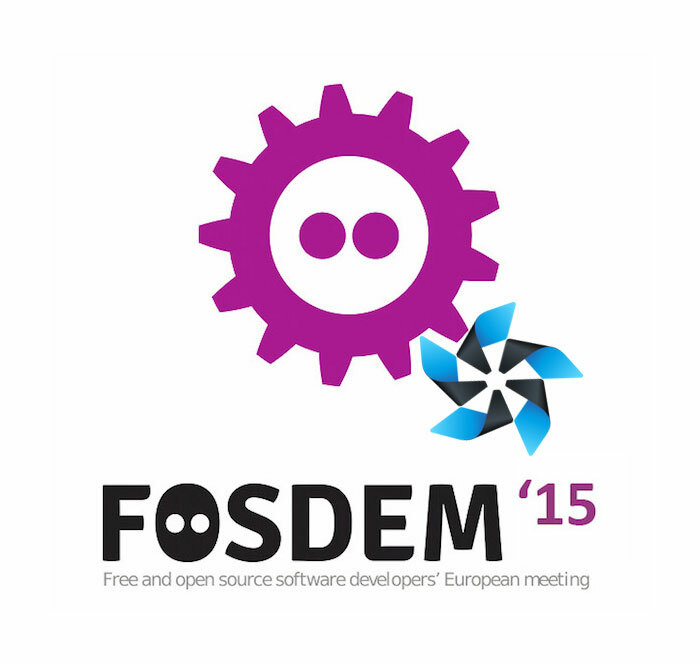 The FOSDEM 2015 edition has been awesome this year, the usual mix of meeting with old friends, talking about interesting topics, seeing tremendous activity in all Open Source domains, and having Belgium beers in the evenings. 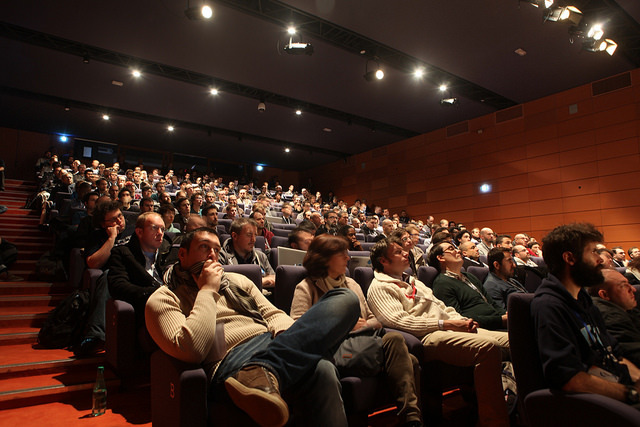 En juin dernier se tenait le PHP Tour 2014 à Lyon, où j’ai eu le plaisir de présenter une conférence sur PostgreSQL en 2014. Next month, Postgres Open 2014 is happening in Chicago, and I’ll have the pleasure to host a tutorial about PostgreSQL Extensions Writing & Using Postgres Extensions, and a talk aimed at developers wanting to make the best out of PostgreSQL, PostgreSQL for developers: The tutorial is based on first hand experience on the PostgreSQL Extension Packaging System both as a user and a developer. It’s a series of practical use cases where using extensions will simplify your life a lot, and each of those practical use case is using real world data (thanks to pgloader). En début de semaine se tenait le PHP Tour 2014 à Lyon, et j’ai eu le privilège d’y être invité afin de présenter comment Utiliser PostgreSQL en 2014. À l’heure où le NoSQL passe de mode doucement, il est temps de se poser les bonnes questions vis à vis des technologies de bases de données à utiliser, comment et pourquoi. PostgreSQL entre de plein droit dans la case des SGBD relationnels classiques, aussi nous commencerons par étudier ce que de ces outils apportent.